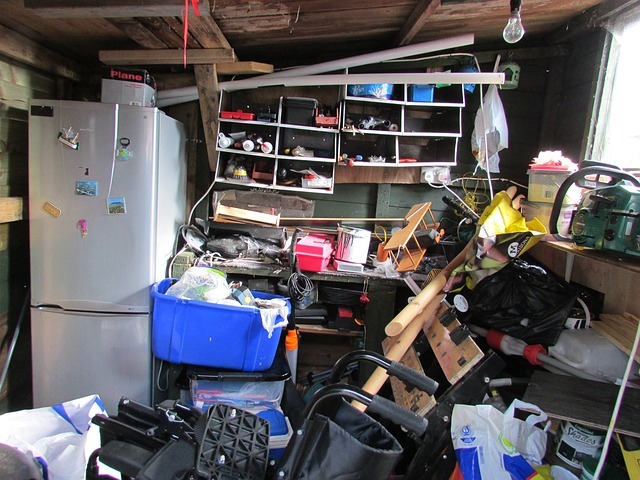 Are you a hoarder when it comes to investing? I am not quite ready to be cast on the TV show “Hoarders,” but I do have a hard time letting go of my old possessions. Each item seems to have a fond memory associated with it or must be retained for some unknown, but important future purpose. Which is how I ended up with a storage unit, paying a monthly fee to keep all these past and future gems. How many folks out there have a portfolio that resembles a storage unit? Take a look at your investment portfolio. Are there some stocks or mutual funds in there that you have fallen in love with and just cannot bring yourself to part with? Or what about those names you continue to hold because some day they are going to work again and be worth something? In behavioral finance terms, these actions are akin to “anchoring” on the past and being “overconfident” about the future. It is easy for even professional money managers to fall into these patterns. I was a portfolio manager for more than 10 years and would see it all the time among my co-workers. There were some names managers could not part with, evidence to the contrary such as missed earnings, deteriorating fundamentals, and/or secular change. Unfortunately, these behavioral biases result in sub-par performance and inefficient portfolios which you end up paying a monthly storage fee for month after month. So what’s the answer? As an investor, do you just throw in the towel on skill and index everything? That investment method works well in an up market, but guarantees you most of the downside in a down market unless you are magically diversified into exactly the right asset classes, countries, and sectors. Passive management offers the illusion of objectivity, but there are still asset allocation decision and timing calls to be made which are subject to the same behavioral biases. So passive management is not a panacea either. Mind you, I am probably subject to my own biases as a so-called “active manager,” but I still think that regardless of what investment vehicles you use, investors need to stay diligent, flexible, open-minded, and objective. One way to achieve this end is to have an objective investment process or model in place that helps you time what to buy and when to sell and how to structure your portfolio efficiently and tactically. In addition, portfolios need to be rebalanced on a regular basis or they really will start to look like a storage unit due to neglect. So take a look at your investment portfolio. Does it resemble a storage unit? Portfolios are not supposed to be a collection of items, but a structured, tactical selection of investments designed to meet specific goals and objectives. It may be time to take inventory of your portfolio, reduce the clutter, and get organized! Disclaimer:All investments involve risk and various investment strategies will not always be profitable. Past performance does not guarantee future results. 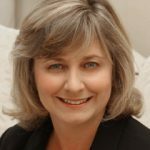 I am Jane Edmondson, Founder of EQM Capital, a San Diego-based registered investment advisory firm that uses a data-driven approach to make investment decisions. I previously worked as a Quantitative Investment Analyst and Lead Portfolio Manager for an institutional money management firm. I have more than 20 years of financial industry experience and have managed products across major domestic equity asset classes.